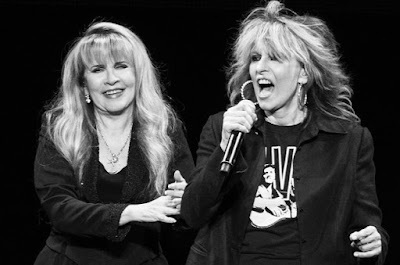 Stevie Nicks has extended her North American tour with The Pretenders into 2017 with the addition of 20 new shows. The current run – which began in late October – wraps up its 2016 schedule with a December 18 stop at The Forum in Los Angeles, CA. The 24 Karat Gold tour will resume for another 6 weeks of concerts starting February 23 in Reno, NV and closing out in Uniondale, NY on April 6. An American Express presale for the 2017 shows ends December 11 at 10 p.m. local time, with general public tickets on sale December 12 at 10 a.m. local time at livenation.com.